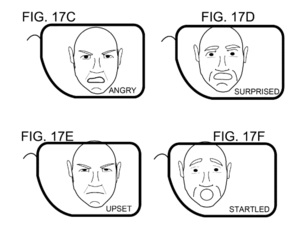 Microsoft has patented technology that allows wearers of augmented-reality glasses like its HoloLens to interpret the emotional reactions of the people they’re viewing. 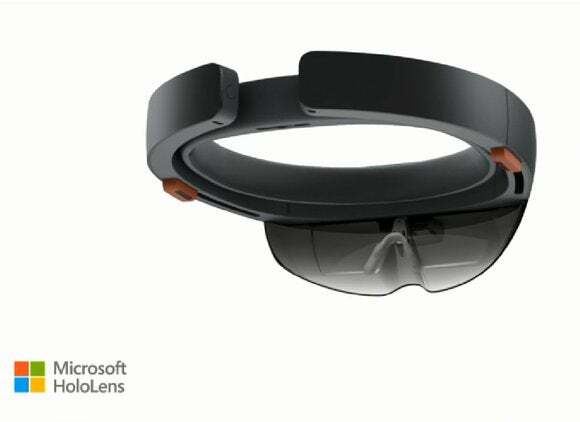 That, of course, sounds like the HoloLens, an augmented-reality headset Microsoft has shown reporters behind closed doors, and might eventually bring to market. Virtual-reality devices like the Oculus Rift fit over the user’s eyes, enclosing and consuming their field of view. But augmented-reality devices like HoloLens superimpose a head-up display over the real-world objects that a user sees. 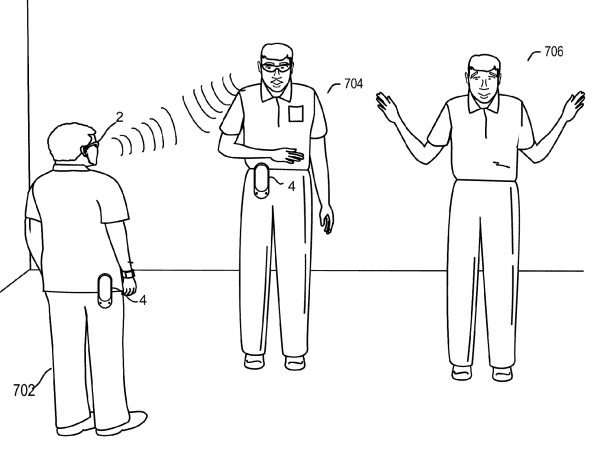 How the mood-sensing technology works, according to the patent. Why this matters: It appears Microsoft believes the hardware must not only “see” but understand what it’s seeing. Because people interact with each other so much, mood interpretation could prove out to be a powerful tool. But will people see the tech as too intrusive and creepy, thus hampering widespread social use? My guess is yes. The version of the HoloLens that Microsoft has shown also includes a depth camera, so it can “scan” objects in front of the viewer. The same depth camera is part of the Microsoft Kinect, which can interpret data like a user’s heart rate and skin temperature by closely observing his or her face. Microsoft’s patent suggests scenarios in which the headset itself performs the interpretation, but also works in conjunction with a smartphone or other device. Here are the five things we expect Microsoft to show at Build this week. Creep-factor aside, the technology could help those with Asperger’s, autism, or other social disorders by interpreting emotional and social clues. Or, conceivably, the mood sensing could be used during sales calls or negotiations as a tool to see how far a client could be pushed before backing out. Finally, one might imagine surreptitiously scanning opponents at a poker table to figure out whether they’re bluffing. So far, Microsoft has said almost nothing about HoloLens, save for what it disclosed about the technology in January at a special event in Redmond. Journalists will have another opportunity to try out the technology at Build—but whether Microsoft uses the same closely guarded demos, we won’t know until the show. Nevertheless, HoloLens looks amazing, and its powers apparently are growing by the day.